My name is Davin Madolio and I am 11 years old. I live in Kenya and need your help. 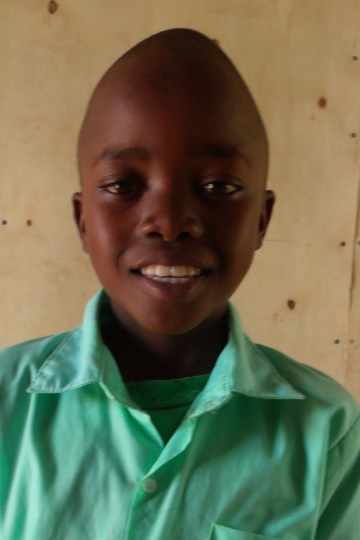 Davin lives in a mud house with his parents in Mlimani, Kenya where they are barely getting by on their incomes. Attending school would be out of the question, but $40 a month can allow Davin to buy his books, uniform, and supplies that are needed and pay for his tuition. Start the sponsorship process today and partner with him and his family.